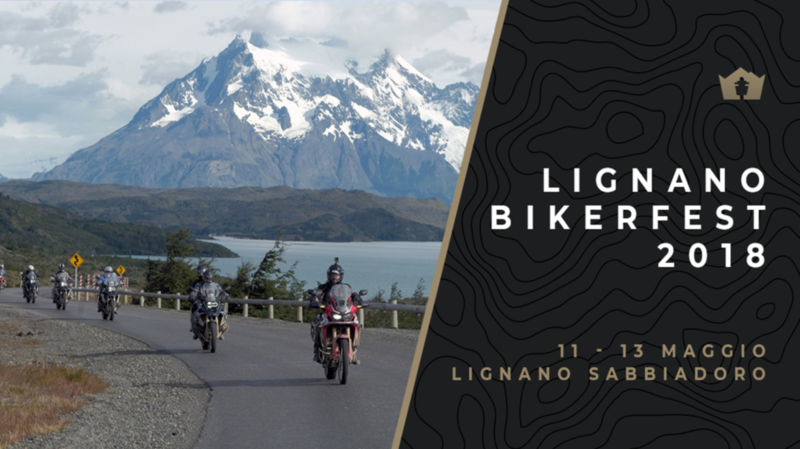 November 1st - 15th 2019. 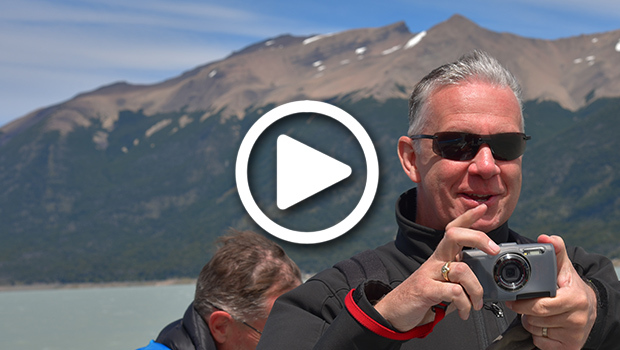 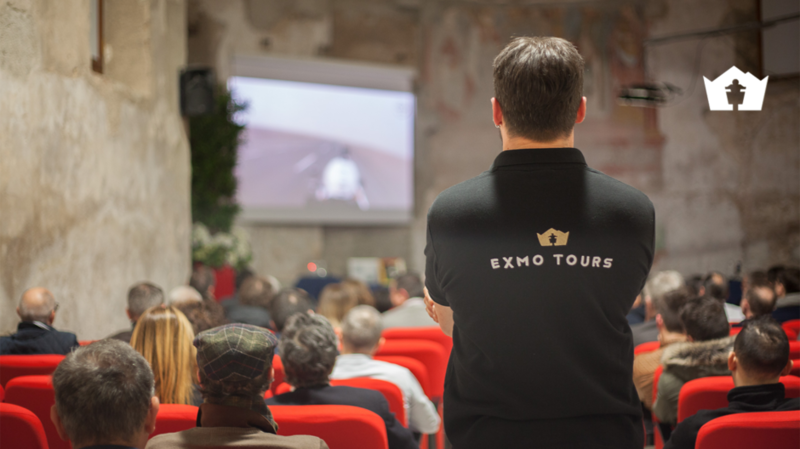 Join our most requested tour of the year. 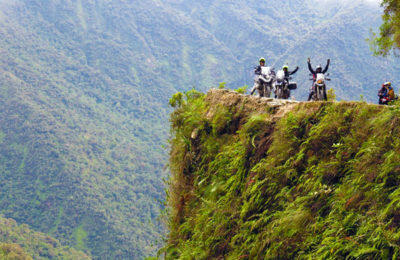 Only 5 seats left! 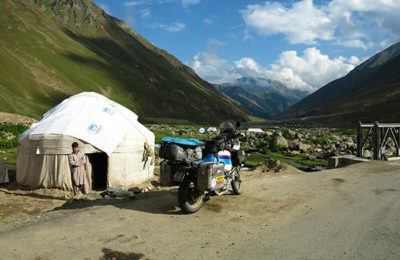 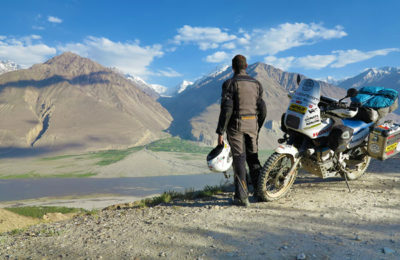 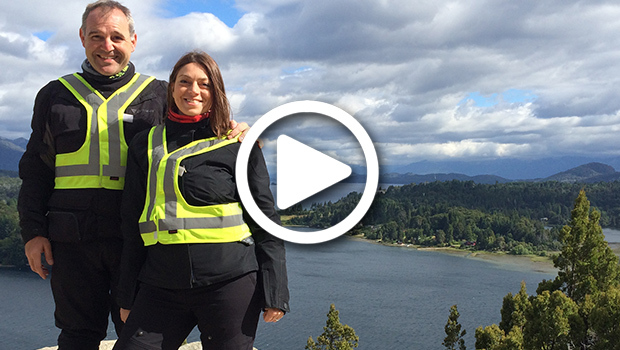 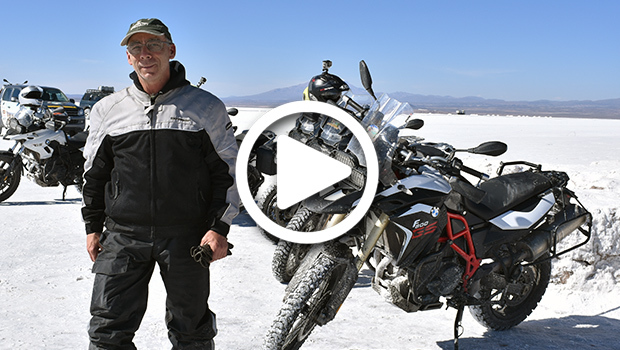 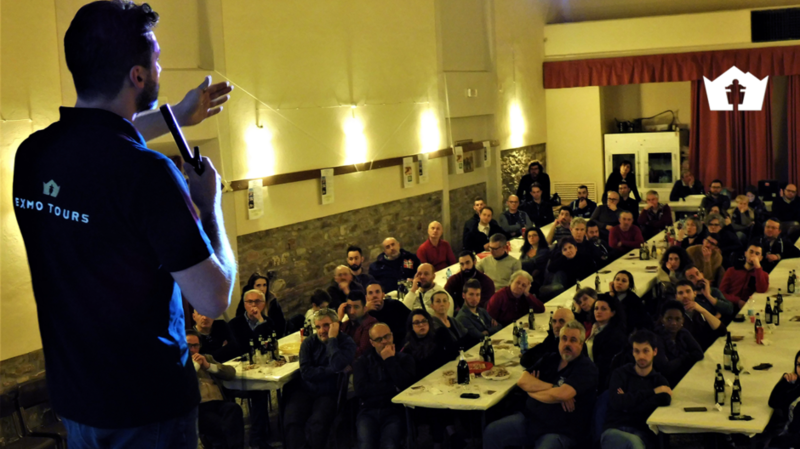 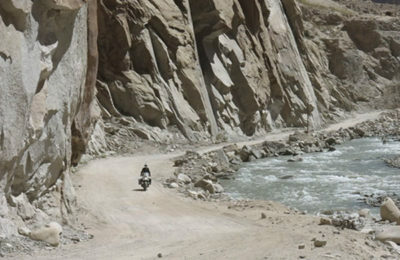 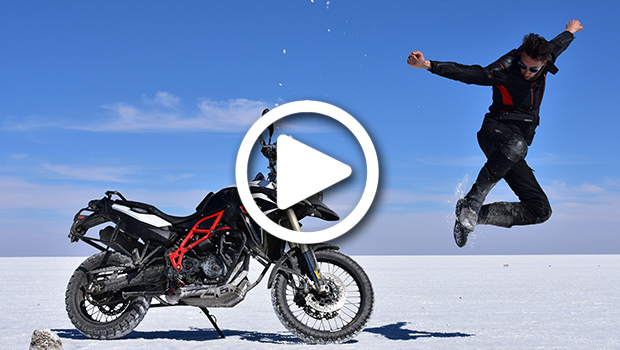 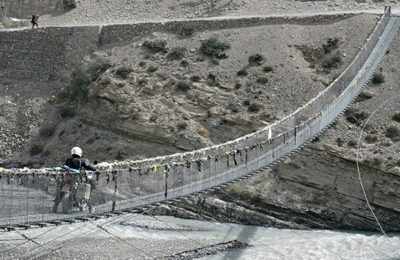 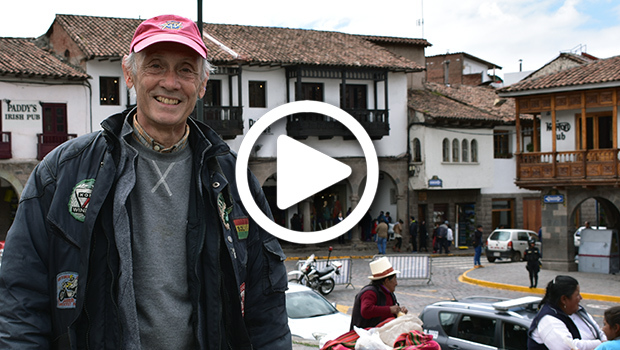 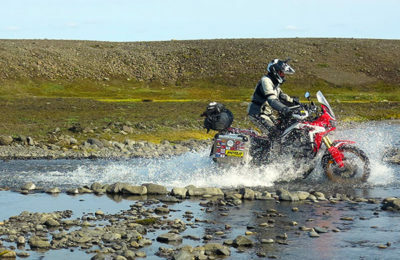 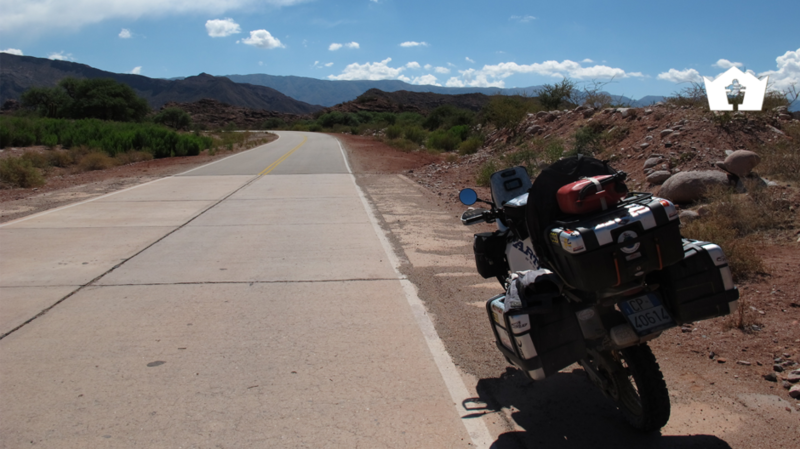 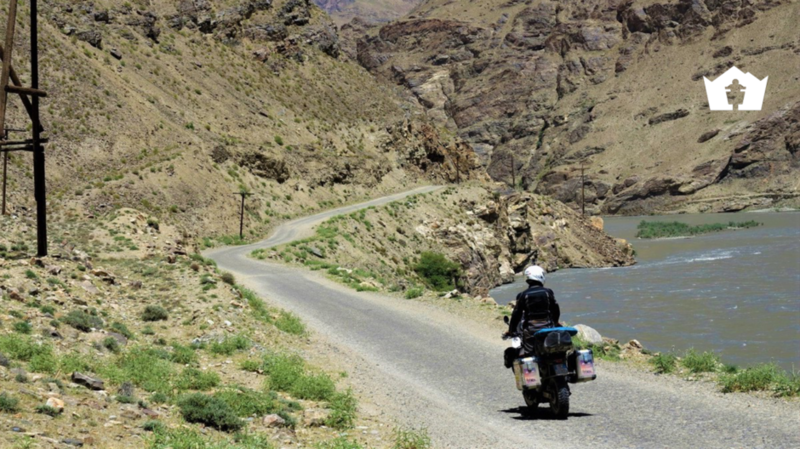 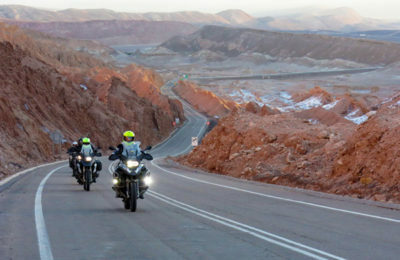 Adventure motorcycling requires a very specific preparation to make the journey enjoyable. 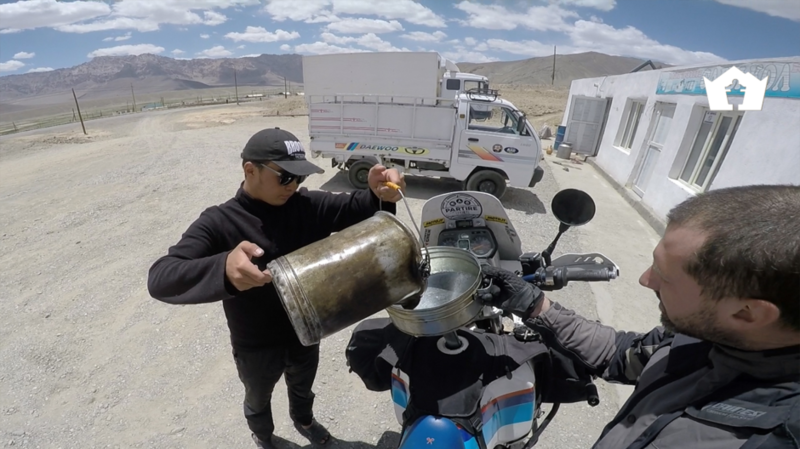 These free .PDF handbooks help you prepare, plan, select the equipment and get the necessary travelling documents for you and your motorbike! 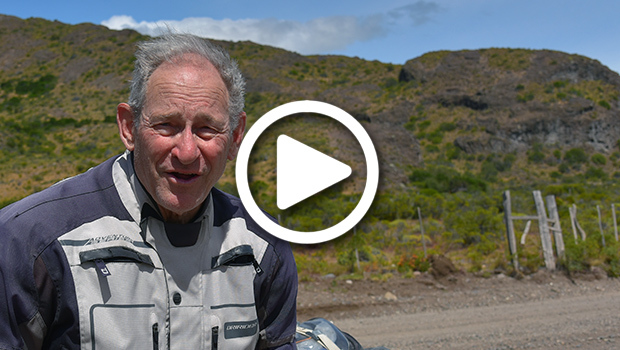 Read the most compelling anecdotes! 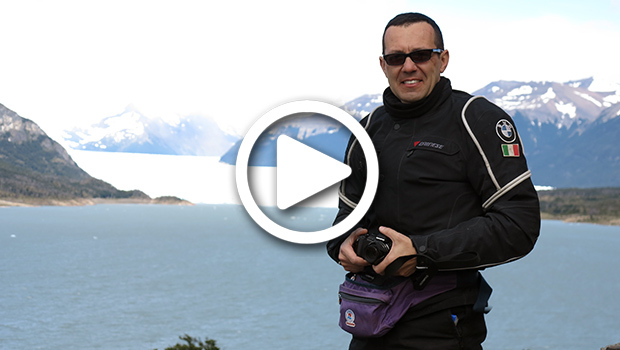 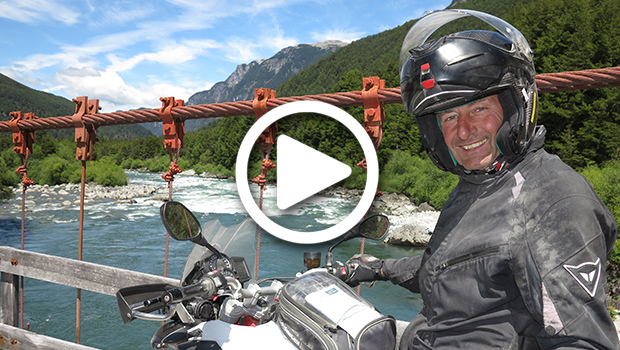 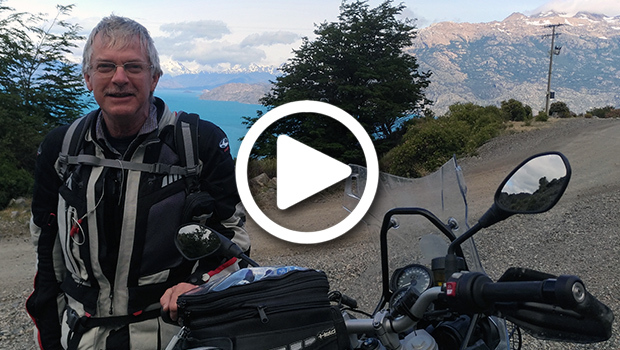 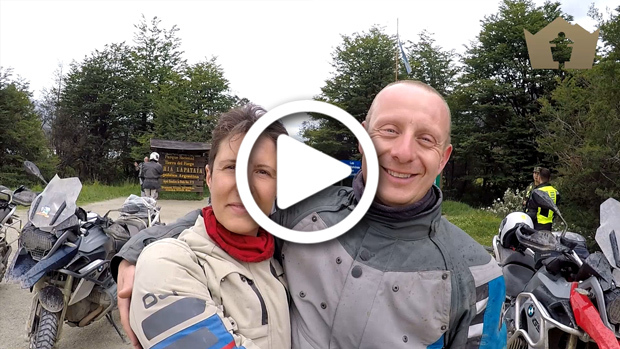 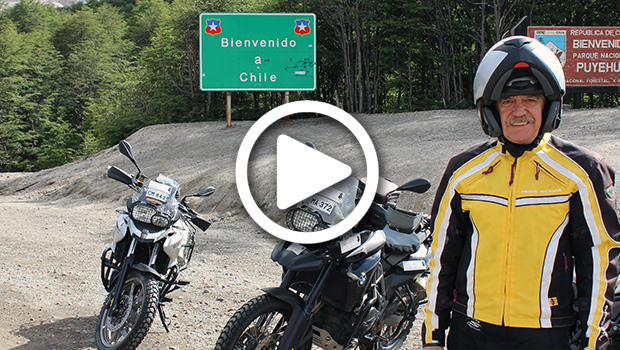 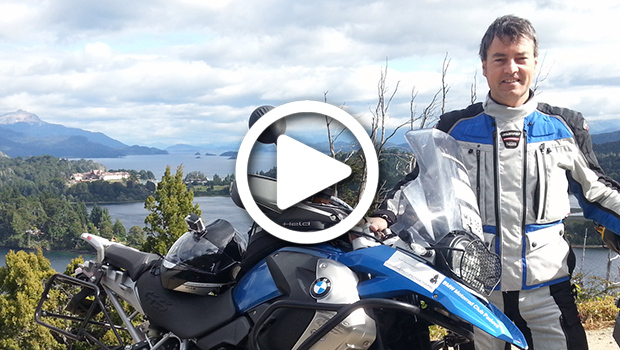 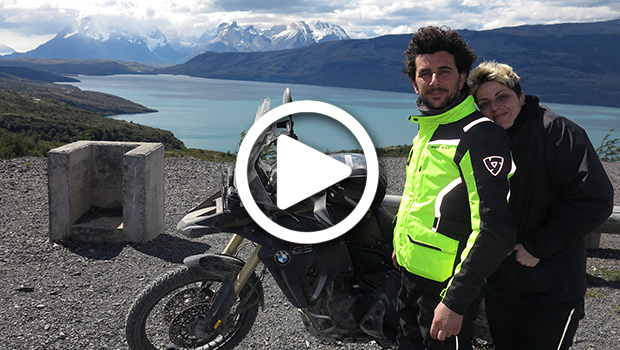 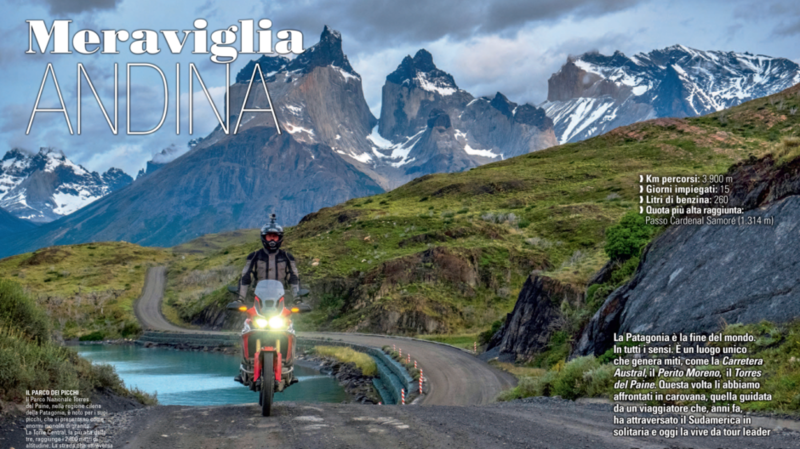 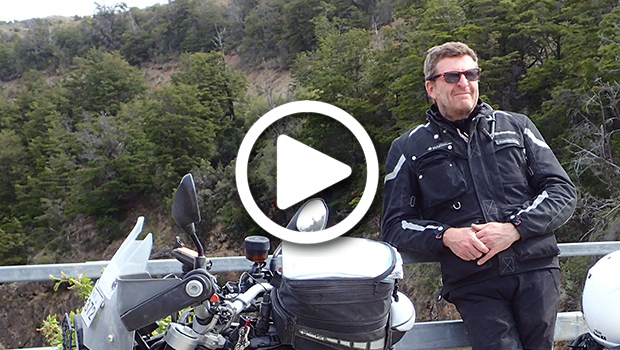 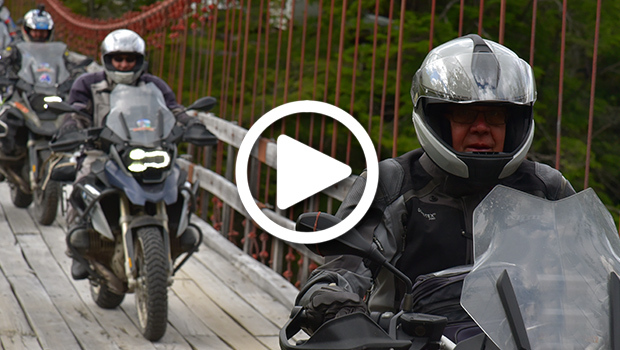 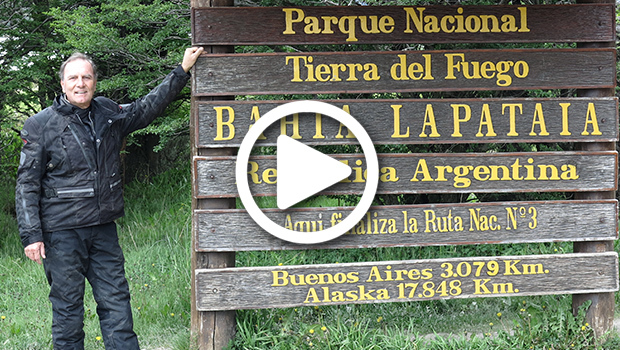 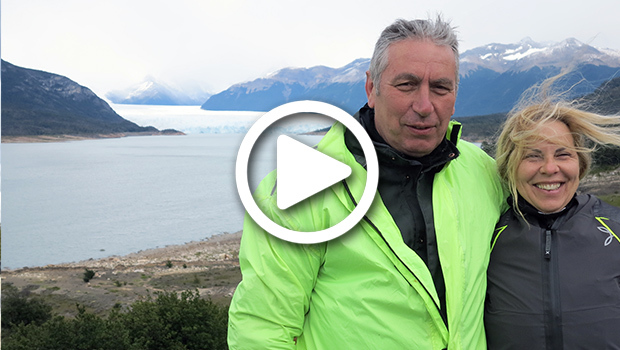 Discovering Patagonia and Tierra del Fuego by motorbike is a unique experience of its kind. 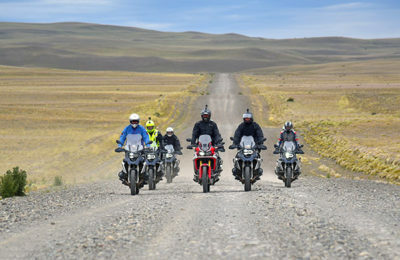 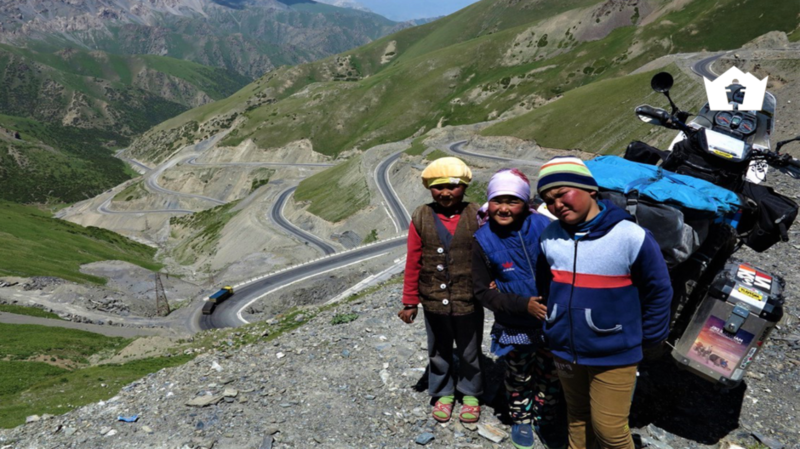 The vastness of the southern spaces and the unpredictability of the climate makes this destination one of the most adventurous tours that we offer.